Iceland is the perfect winter destination. It has all the weird and wonderful geography which is pristinely kept without the tourists of the summer months. The benefits of winter travel are endless with south-coast glaciers, waterfalls which are frozen in time, the Aurora Borealis which is even more crisp, and the Blue Lagoon which is only truly blue in Winter! This unique island offers a range of activities in its most invigorating season, like snowmobile rides, ice cave visits and whale watching! Every tourist walks the fine line between seeing the famous sites, but also discovering something special for themselves. This blog post attempts to do the same. It features three of the essential attractions, but includes added tips and tricks that you might find useful. National Geographic included the Blue Lagoon in the Top 25 natural wonders of the world. The Blue Lagoon is located in a lava field in Grindavik in the Reykjanes Peninsula. The geothermal water is all the more relaxing in the winter months, with temperatures around 37- 40 degrees celsius. Expect to be soaking in lots of natural minerals, as well as silica and algae which is what gives the water its distinctive colour. These ingredients are vital to allow this natural wonder to renew itself every 40 hours. The Svartifoss waterfall is breathtaking. Even the best photographers find difficulty in capturing the essence of the waterfall in photos. The crystal clear water originates from the Svinafellsjokull glacier and free-falls 20 metres to your feet. 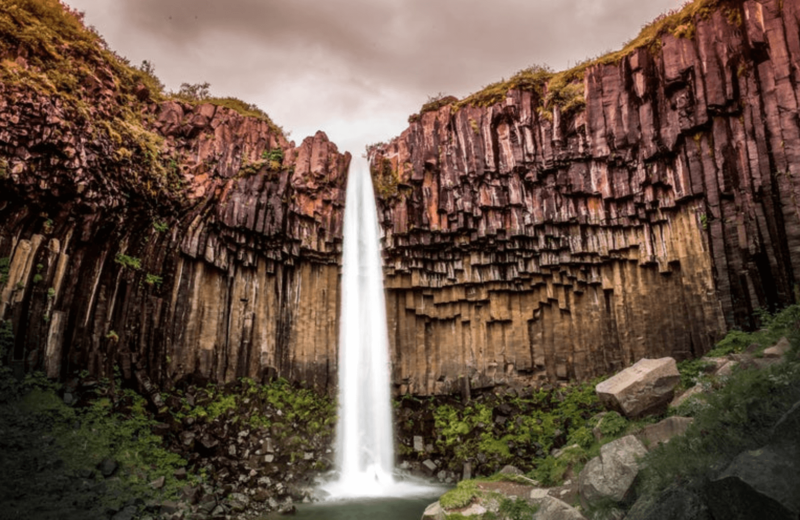 Most notably the waterfall is framed by tall black basalt columns, hence the name ‘Svartifoss’ which translates to ‘Black Falls.’ Clear hexagonal shapes are formed by cooling lava. 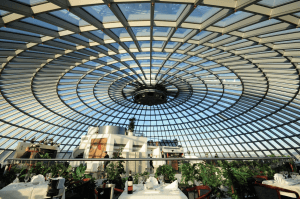 This distinctive feat of nature has directly inspired some of the country’s finest architecture including the Reykjavik National Theatre, the Harpa and the Hallgrimskirkja church. A tour to and around the National Park to see the Svartifoss waterfall is highly recommended to help you gain local knowledge, guidance and insight into the sites. They also are extremely important for safety. Tour guides can navigate you effortlessly through the dangerous landscapes. Icelandic people tend to keep their landscape uncluttered therefore their areas of outstanding natural beauty have no safety warnings, fences and ropes. This is great news for all your photographers, but best not to venture out alone. Don’t be deterred by the short hike to see it! It’s a moderately challenging uphill hike from the carpark (around 1.5 km). There is another waterfall on the way around half a km. After this, it’s about 1km to the top. The steady hike is a great experience in itself, with surrounding vistas of nearby glaciers and mountains. Reykjavik is full of hidden treasures! The capital city of Iceland is one of the greenest, cleanest and safest cities in the world. Located on the South West on the southern shore of Faxa Bay and is also a stylish choice for high-end shopping and a centre for cutting edge Nordic design. This Christmas, the city is hosting a wide range of events to celebrate the season, including ice skating in Ingólfstorg Square, a world-class market in the Heiðmörk woods, special concerts at Harpa and a light show at the Botanical Gardens. The luminous snow of the winter months, and the more regular northern light displays are an added bonus and often the main reason for a visit to Iceland. The Hafnarhúsis is a wonderful gallery in Reykjavik. It is based in an old harbour warehouse and shows some fantastic artwork from local as well international artists. Most notably the gallery has acquired around 2,000 artworks from internationally established Icelandic Pop Artist Erró. Included in the ‘The World Goes Pop’ exhibition at Tate Modern in 2015. His exhibition, ‘More is beautiful’ runs at the gallery until the 1st May 2018. If you fancy seeing the more tranquil side of the city be sure to head west to Grótta. This secluded corner of Reykjavik is a peaceful nature reserve rich in birdlife. There is a small hot pool to dip your feet into if you’re brave enough to find the right one! 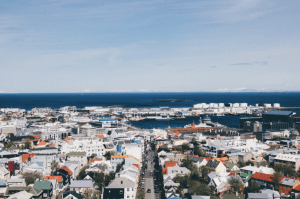 Reykjavik can also be used as a springboard for excursions and trips to see the Golden Circle, to Faxaflói Bay for whale-watching, or to the South Coast and Jökulsárlón Glacier Lagoon. There are loads more to choose from, and can all be arranged through the experts at Lekker Boutique Travel and all catered to your distinct needs. 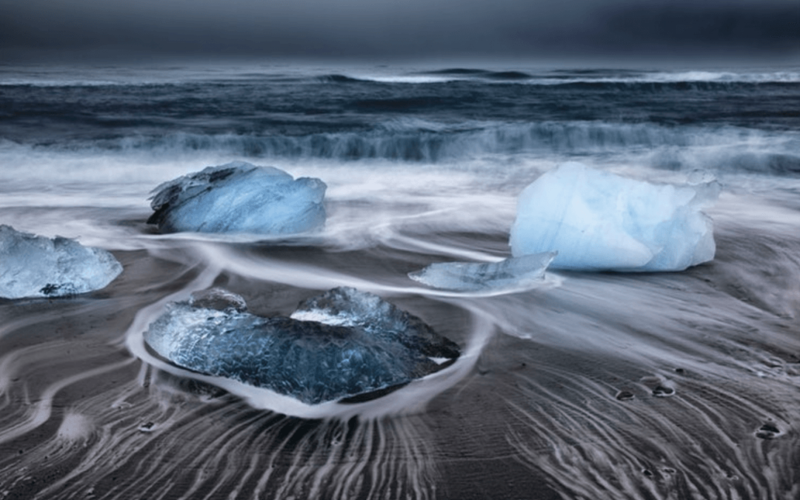 Contact us to discuss your tailor-made trip to Iceland. Góða ferð!